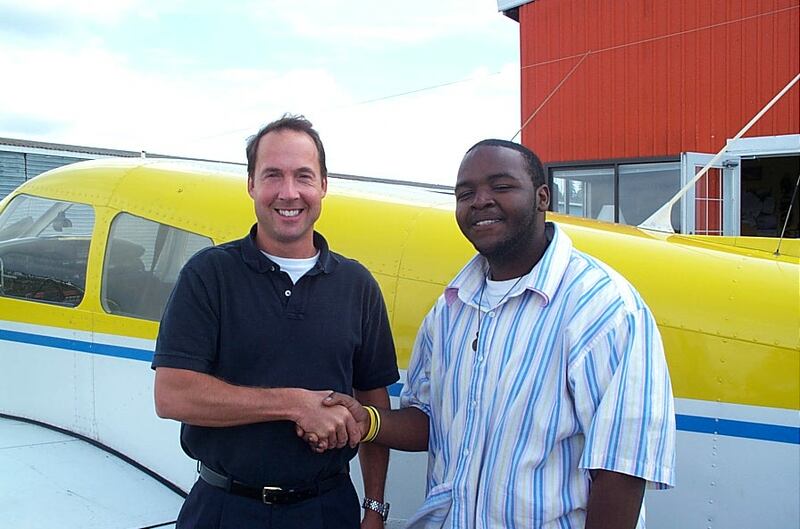 Congratulations to Christopher Russell , who successfully completed his Private Pilot Flight Test on September 5, 2007 with Pilot Examiner Jeff Durand. Congratulations also to Panks's Flight Instructor, Rod Giesbrecht. ..